Leon Campbell, Author at Your Go To Location for Fishing Information! From there we started our journey for our deep sea fishing adventure. It was glass calm on the way out. 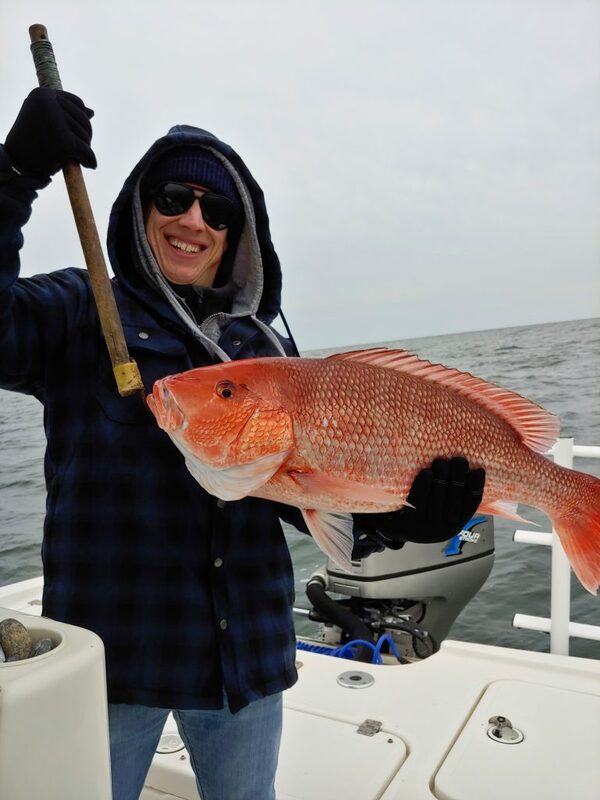 We hit our first spot and as soon as our baits hit the bottom we were bowed up with some nice Red Snapper! After catching a limit of Red Snapper we then went fishing for king mackerel and let me tell you these fish fight! We caught three of these fish on live bait on light tackle and it was a blast. One must have jumped 10 foot out of the water! 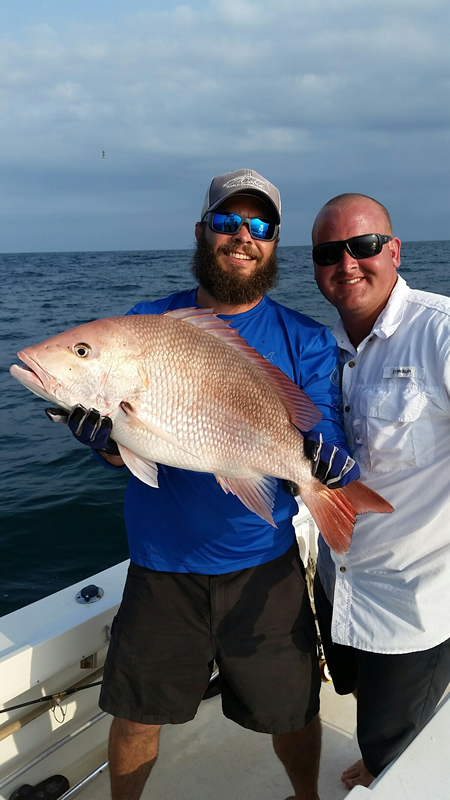 We then moved on to catching some vermilion snapper. Although these fish are smaller, the light tackle and the fight these fish had were a blast! We caught quite a few of these guys and before you knew it our trip was over…. We headed back in where the Captain cleaned our catch and bagged them up for us. It was a great time and was really the staple of our vacation in Perdido Key. We then went back to The Point restaurant where they cooked our catch form our day of fishing. 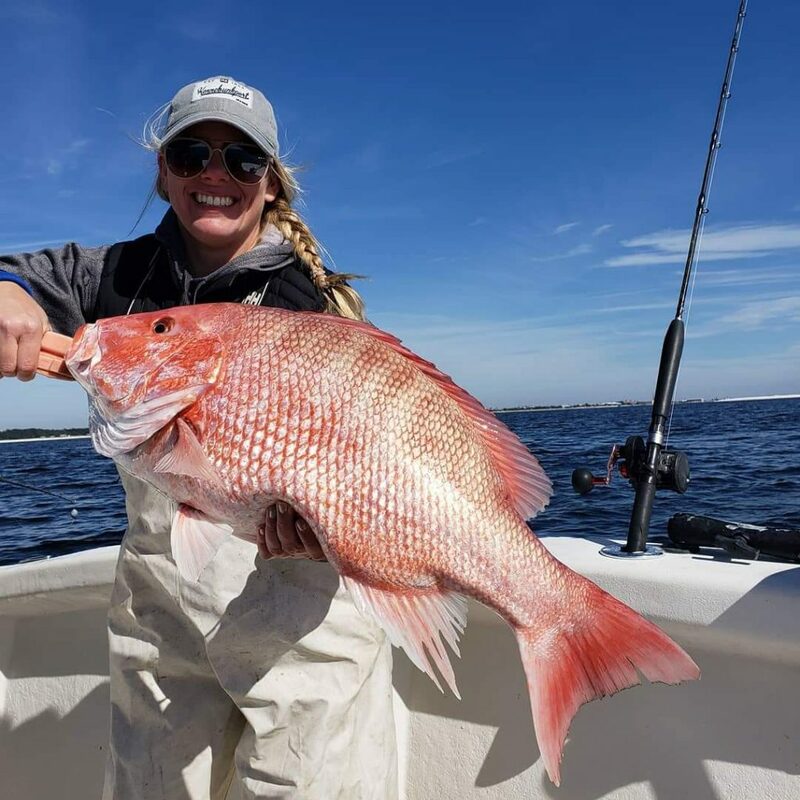 I can’t recommend All Caught Up Fishing Charters- https://www.allcaughtupfishingcharters.com/ enough! It really was a great trip and can’t wait to come back! I hope you enjoyed this reading as much as I enjoyed writing it. This entry was posted in General on April 10, 2019 by Leon Campbell. Welcome back everyone and thank you for another article that will hopefully help you catch more fish. This week I wanna talk about the fun that fishing the small backyard lakes can be! The best part of these small lakes is that it is very cool that underneath the still water may lurk a really large fish. Catfish, Bream, Bass, maybe even Carp can be in these lakes. I had a chance to talk with a local fisherman here in my hometown about fishing these small lakes and what he recommended for using in these lakes. His explanation was to keep it simple, stick to the basics. He recommends using a four inch trick worm weightless. This mimics a large earthworm, small snake, or even a slug and can can be fished top water, sub surface, and bottom fished as well. He also added that using the trusty beetle spin might be helpful as well. We see these small spinners catch a lot of fish all over the country but most importantly, They catch everything! 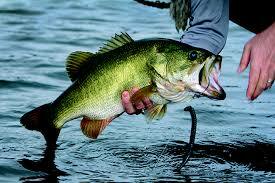 While using the write bait is important another thing to consider is what time of day we fish. Most people who fish these small lakes will recommend fishing in the early hours of daylight or the late hours close to dusk. The reason for this is because those small lakes with little water will heat up a lot quicker than some of the larger lakes in the United States. Lastly we need to discuss what time of year to fish these lakes. Most of the time you will have the best results in the summer. The fish’s metabolism is much more aggressive and they are feeding to stay moving. Also all the larvae that is around that time of year. We see a lot of fingerling bass and baby bluegill that often become bait this time of year. We also see a lot of lizards and snakes starting to move which is another forage for these fish as well. We hope that this insight will help produce some good catches in the future for our readers and I want to say thank you for taking the time to read our articles. This entry was posted in General on March 15, 2019 by Leon Campbell.